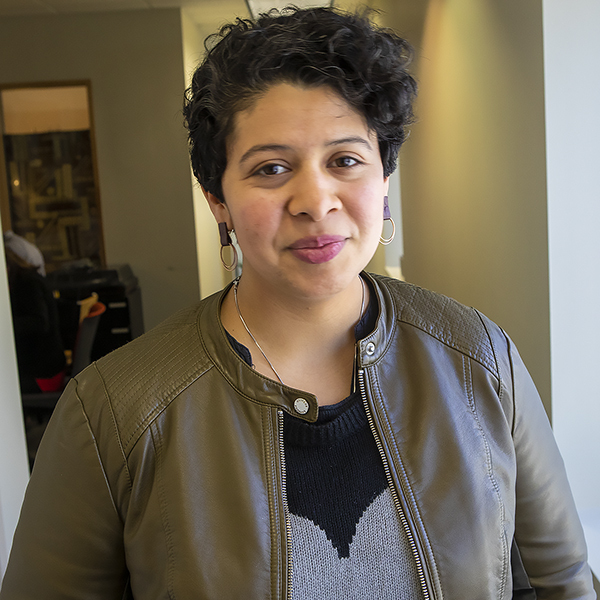 Boston Poet Laureate Porsha Olayiwola has a simple tattoo. It’s slightly below her right wrist not far from her pulse. The tattoo is a little house, a roof and two walls, a symbol she shares with other poets both near and far. 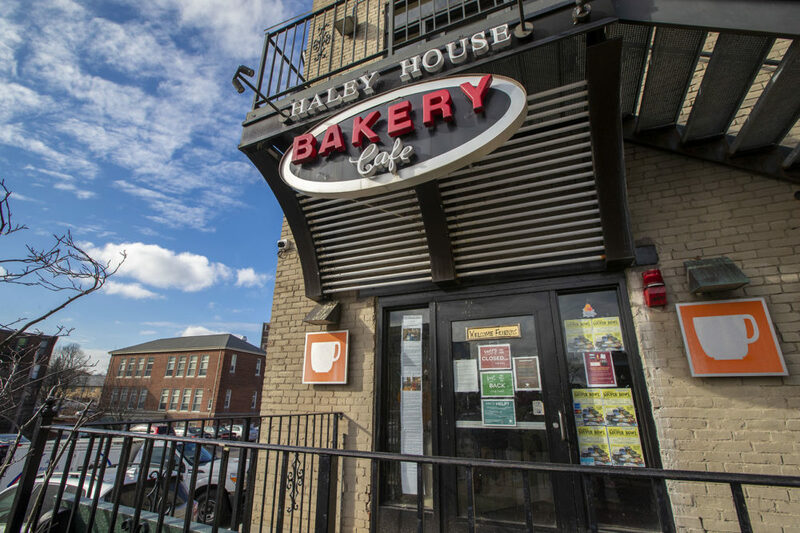 It’s an emblem for the Haley House Bakery Cafe, a gathering place in the heart of Dudley Square and home away from home for Boston poets. For nearly 15 years, it's become a beloved cornerstone for a community of artists. The revered cafe has closed its doors for what owners are calling a temporary hiatus as the nonprofit which owns it re-evaluates its business model. 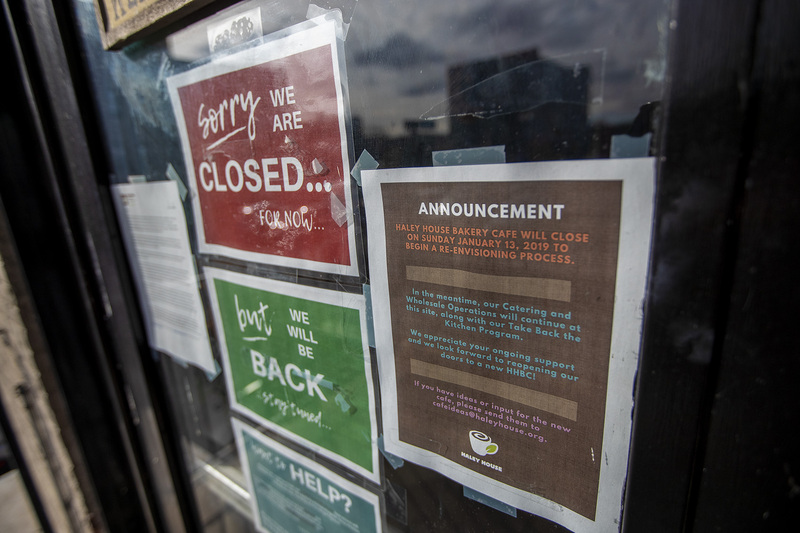 The hope is to re-open later this year, but because operations were suspended, the cafe management had to lay-off employees over this period. At the last open-mic before the closure, people fill every corner and listen closely to the poets who grace the front of the room. The evening’s host, who goes by Golden, encourages those standing in the back to inch closer. Though the bakery cafe opened in 2005, the nonprofit by the same name that owns and operates it has been active in Boston for more than half a century. 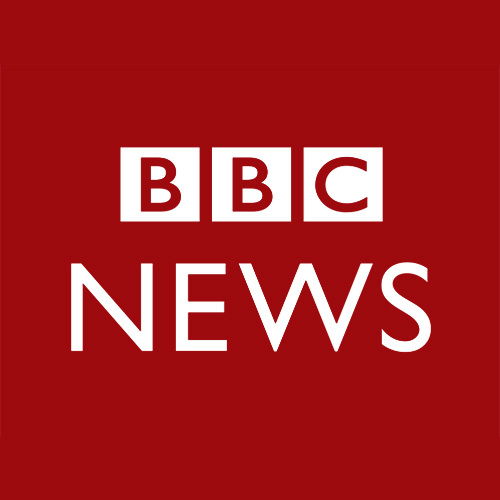 In 1966, it operated a shelter and food kitchen for homeless men and later expanded to provide housing for people transitioning out of shelters. In addition to the cafe, Haley House runs a soup kitchen, food pantry and catering service. It also manages affordable housing units and offers a cooking and nutrition program. Only the cafe — which is especially cherished among local poets, artists, and activists — will be temporarily closed. The Haley House Bakery Cafe was one of the first places where I felt welcome after moving to Boston four years ago. On warm evenings my friends and I laid blankets on pavement and heard poetry echo across Roxbury. It’s where I gathered with other queer and transgender people of color in communal grief after a mass shooting at Pulse Nightclub in Orlando. At the Haley House, we mourned the 49 lives lost. That night, the mic was ours. The Haley House held our pain and our prayers. The Haley House has also served as the home base of the House Slam team. Poets Porsha O and Janae Johnson founded the team in 2014 and won the National Poetry Slam a year later. Together they created an alternative locale to open-mics across the river, a different vibe from the basement haunts of the Cantab Lounge and the Lizard Lounge in Cambridge. At least twice a month aspiring poets match wits with skill and engage in a verbal duel known as a slam. Haley House Executive Director Bing Broderick still gets a lump in his throat when he thinks about the morning that first team returned from the championship in Oakland, California. They were Boston’s first slam poetry team to attend the national competition. Haley House covered their expenses in full. Though the future remains uncertain, on this night hot plates of jerk chicken and collards are served up in the kitchen. And on this night, I’m thankful to be here, to listen one more time.